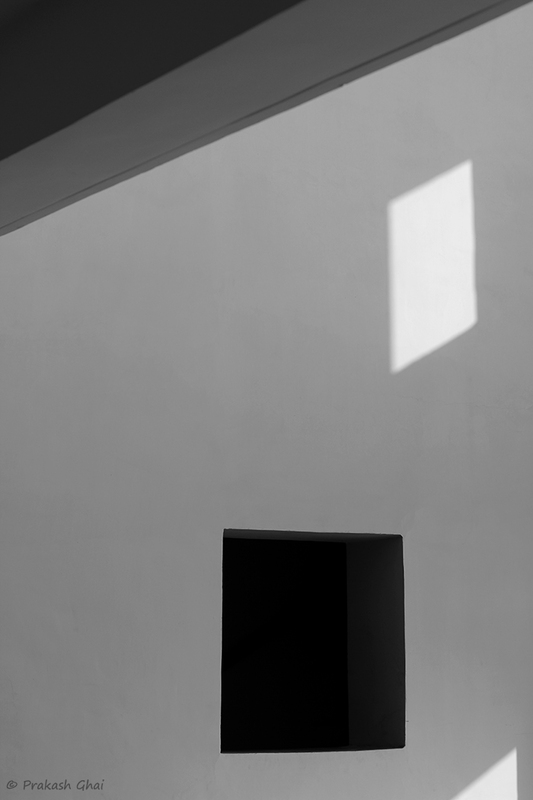 As you can see, this Minimalist Photograph has many Geometric Shapes namely a Line, a Square, a Triangle and a Rhombus. I took this shot down on my knees from a far off distance. I had my 100mm prime lens on, so that helped me do so. The screen of the Camera was flipped out as I took the Live View assistance here. The alignment of various shapes was key, and the preview helped a lot in achieving the same. The inclusion of Lines on Top left and the Light Triangle on the bottom right of the frame, are intentionally included in the frame. Lastly, The Photo belongs to the Minimalism as Simple Geometry category of Minimalist Photography. Hope that you enjoyed that shot. All feedback is as usual welcomed.